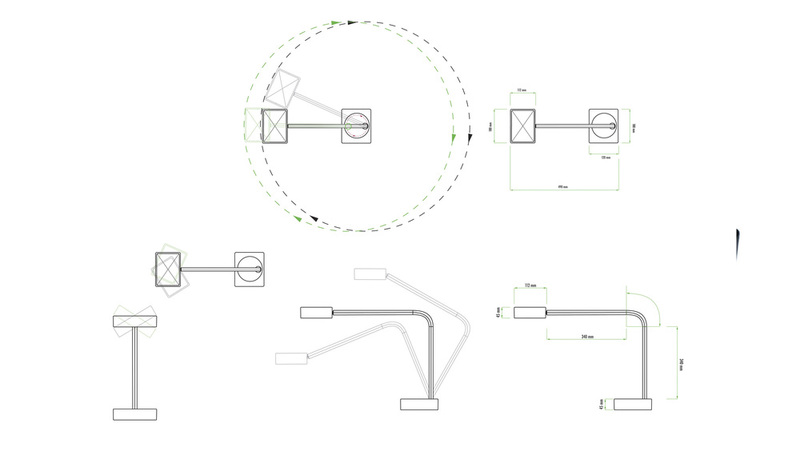 With this product series I want to challenge our conventions by introducing new behaviour through the usage of tools. By implementing a mindful behaviour around the dinner table I wish to reach a new level of awareness while eating. 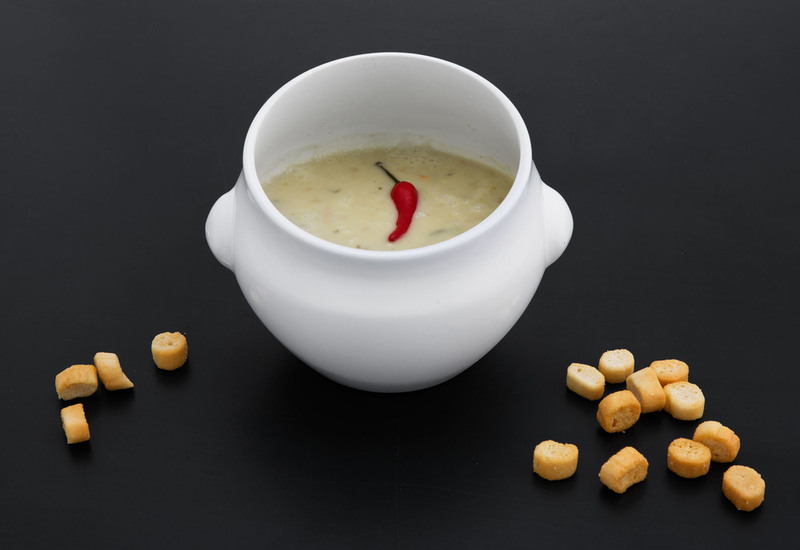 The series contains a soup bowl, a main plate and a dessert bowl - all which address new ways of behaviour, and invites the user to indulge in the meal. The design is inspired by a cognac glass shape; due to the fact that this shape is known to capsule the aroma within the shape. The two handed grip accomodates a closer interaction with the commodities. 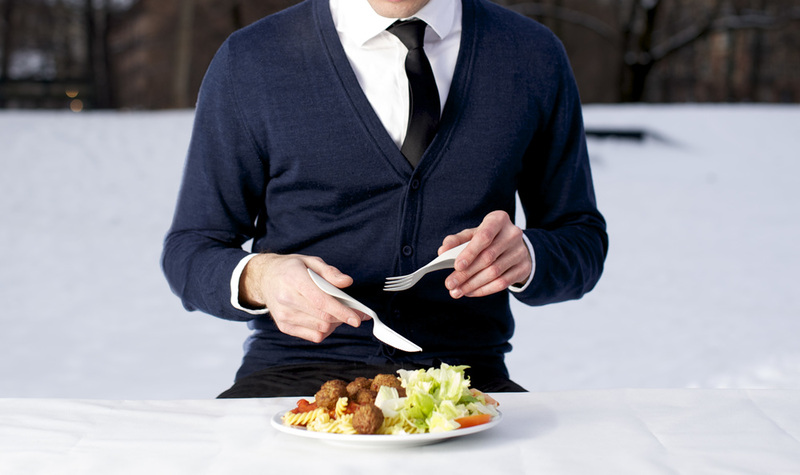 The negative form that is created by the eating utensils conceals the dish visually. When you “open” the utensils- you “open” the dish, and the mindful eating cycle begins. The negative form that is created buy the eating utensils conceals the dish visually. When you “open” the utensils- you “open” the dish, and the mindful eating cycle begins. The eating utensils have some resemblance to existing utensils - but communicate new behaviour through the curved handle. By flipping the shape I wanted to address the varies of different density a dessert could have and facilitate a new way of behavior. Implementing a straw - making bubles and smacking sounds to really indulge in the sauce when it’s liquid dessert. 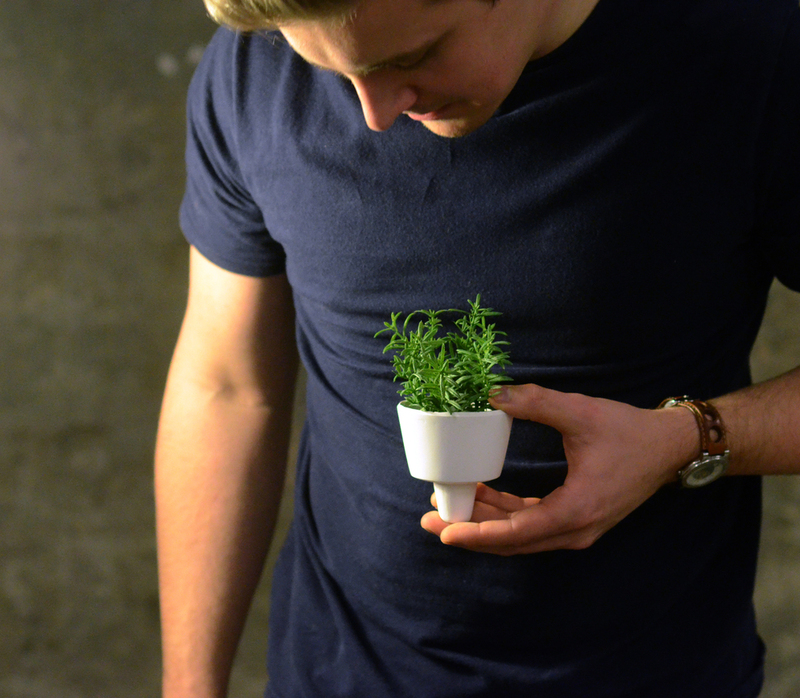 A herb container that is designed to make the consumer aware of the herb's whole cycle, and emotionally attached to his/her's accomplicment - a fully grown herb. The cycle of usage is very inspired by the beautiful bonsai-culture, where percision and emotion towards the growing organism is in the center of attention. Merisis is thought to be produced fully in porcelain (shown in video below) or combine porcelain and glass (as shown in rendering). The cycle contains a main container with three herb pots with water absorbing threads; seed packages with instructions, a harvest kit and a watering can. The herb cycle care is shown with easy instructions on the packaging. 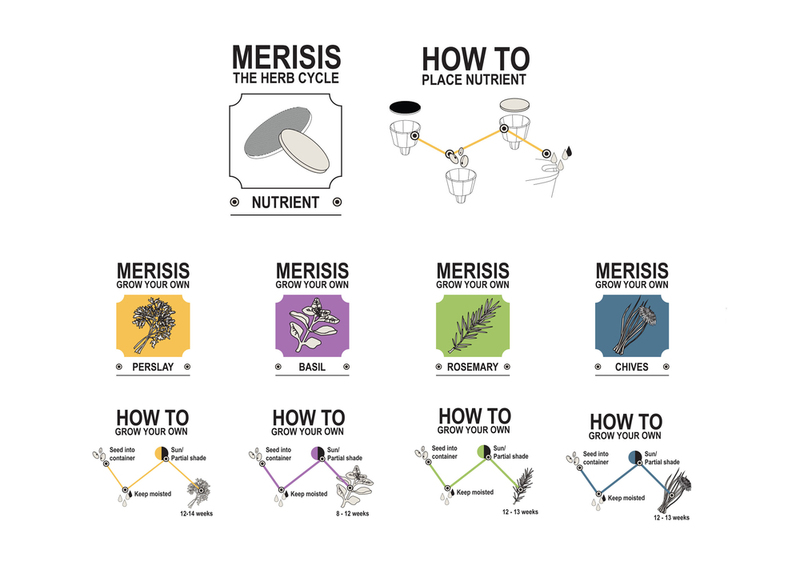 Merisis is designed to create curiosity and attachment towards growing your own herbs. Let the fresh commodities be a part of your tableware. 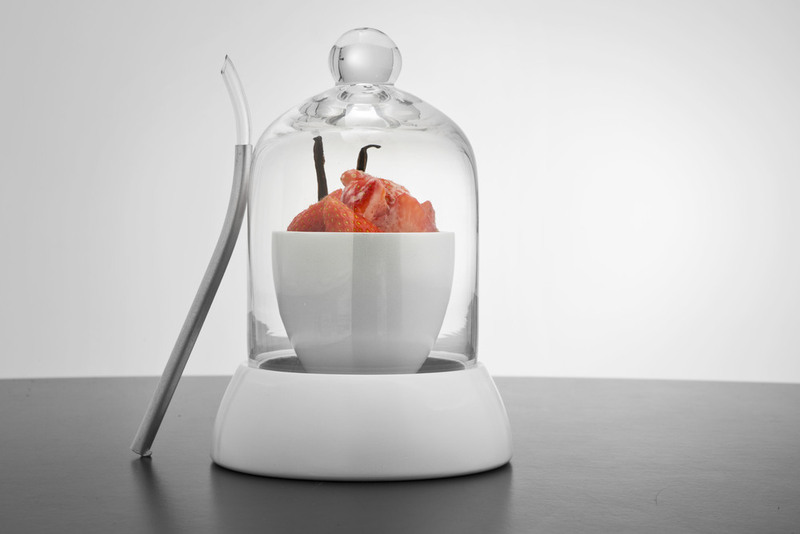 Era is a food preservation container that is designed to be on display. The heart if this project is to visualize the love that is implemented into the content. 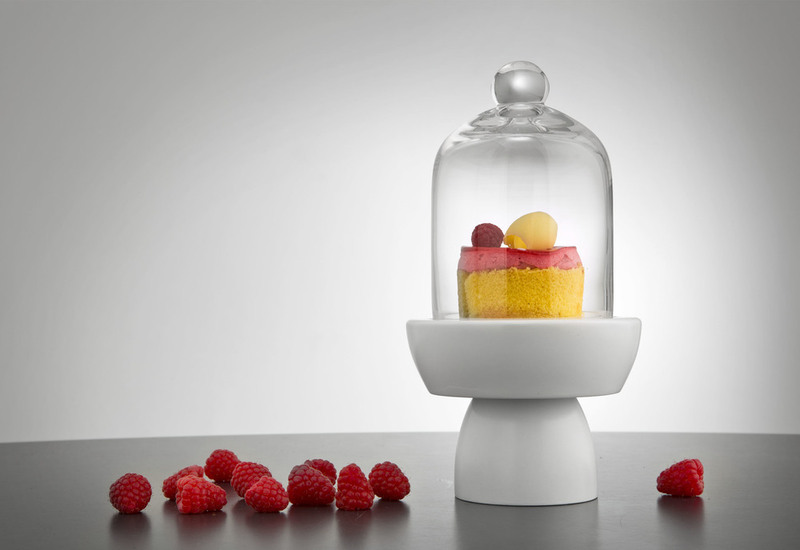 The container should function as a magnifier of the affection put into the making of the food. 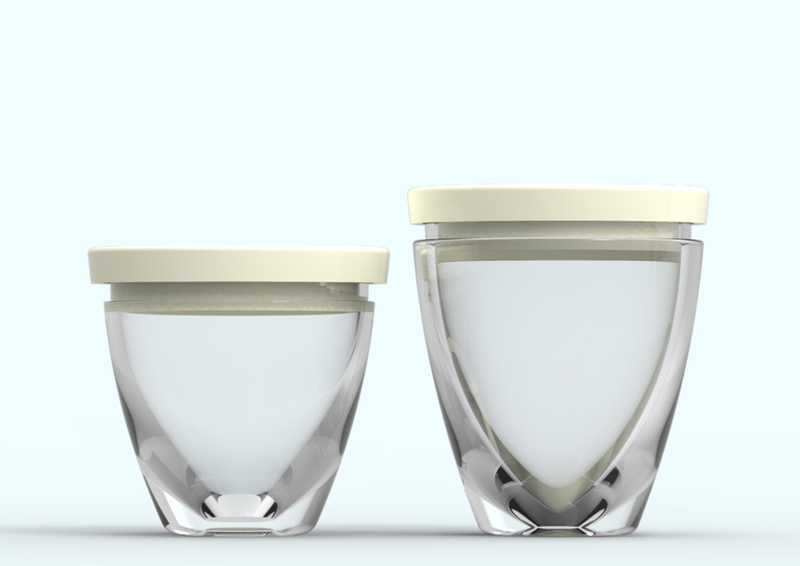 Era is a food preservation container that proudly protects the commodities within the shape. The porcelain cap with the silicone band conceals the content to be air tight. 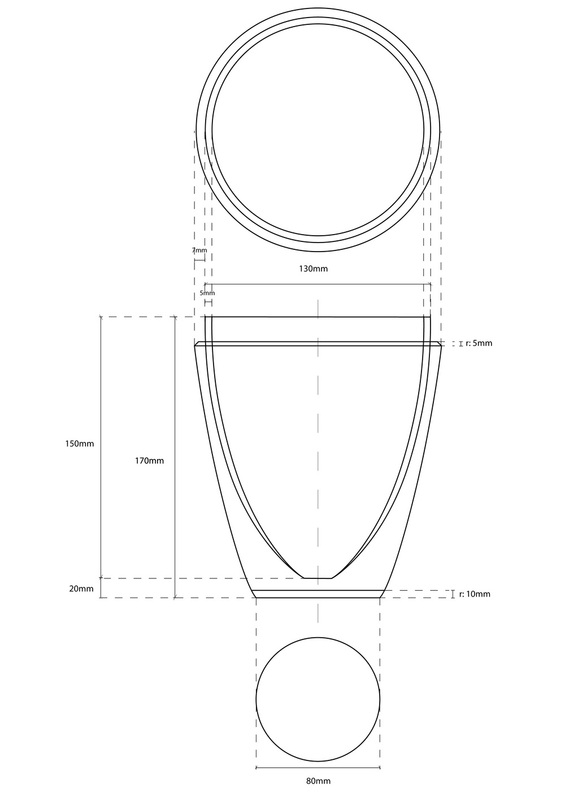 Sizes of the components of the large container. Number One” is a machine that converts your own urine into magnesium ammonia phosphate, better known as Struvite, a clean white fertilizer powder. Introducing “Number One” into the private household can build up a better awareness about the value your own human biomaterial can contain. Every person can be his or her own source of valuable resources by modifying everyday routine. Peeing one time a day in the harvester tool and placing it back on it’s spot on the machine, you get one gram of homemade fertilizer. 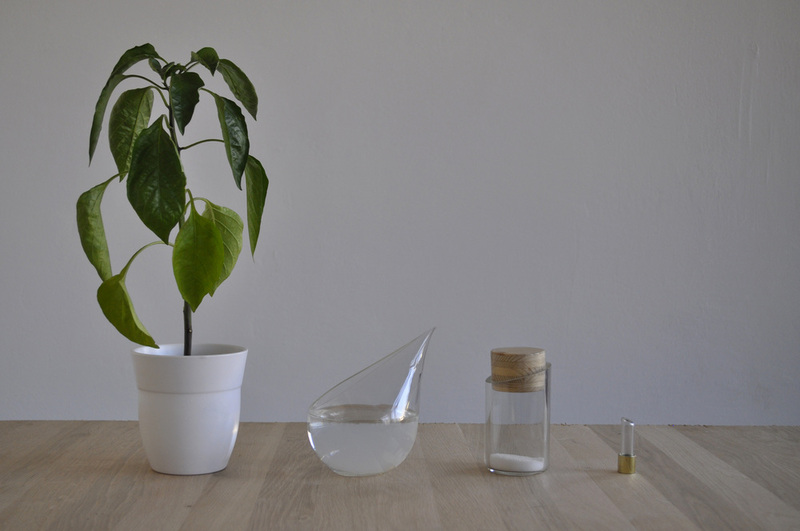 The hidden value of your urine becomes visible through the thriving of your plants. Designed in collaboration with Alexandra Fruhstorfer and Kay Kender. 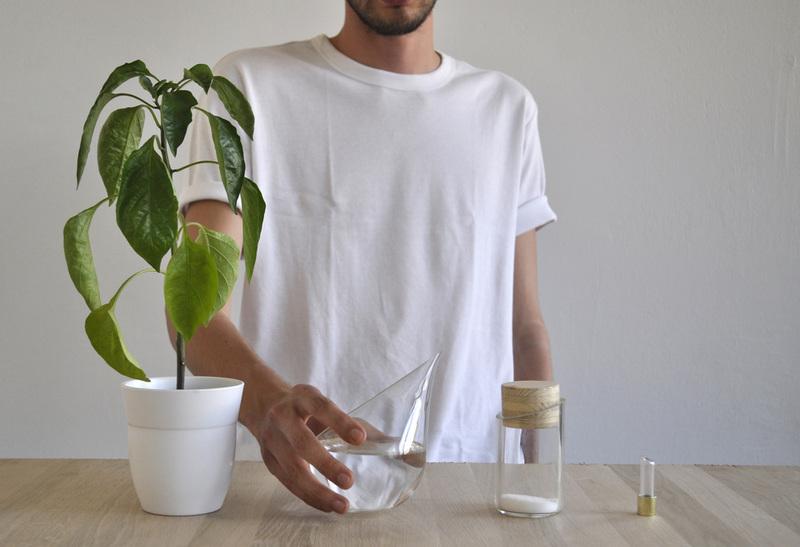 By harvesting your own urine you're able to fertilize your own plants. 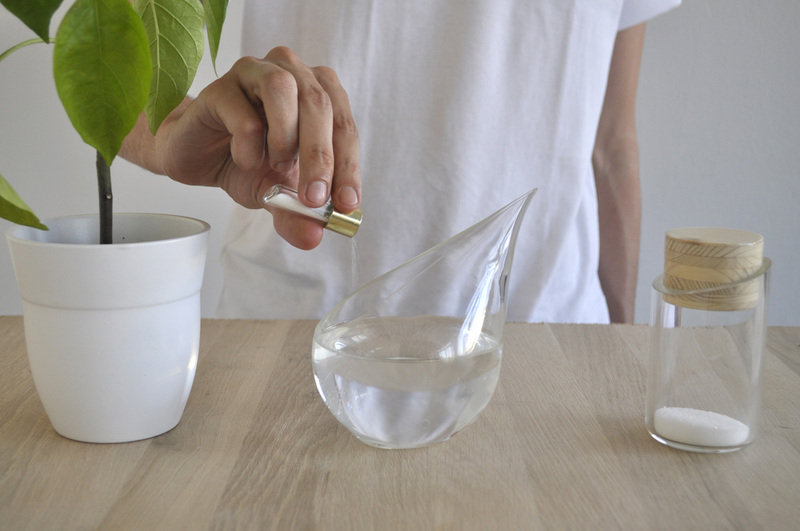 The shape is designed to tell the story of the value of the finished result - the white fertilizer powder. The machine drains the harvester into the machine, and the making of the fertilizer starts. Add some of your fertilizer into the water in the watercan - or put it for further storage in your storage jar. You can easily handle the watercan with a one-handed grip. The fertilizer is the golden final result of the cycle. Be proud of your accomplishmets through the thriving of your plants! We experimented with the cycle to reveal where our barriers of handling were during the cycle. The main shape of the machine is designed to indicate the cycle of usage. By applying the tools on your stomach you stimulate nerve cells that are directly connected to the temporal lobe in the brain. These nerve cells are responsible for your emotions - and by triggering them provoking a certain gut feeling. Designed in collaboration with Kickie Chudikova and Lena Gold. What kind of feeling do you want to trigger ? Take the desired tool and trigger it ! 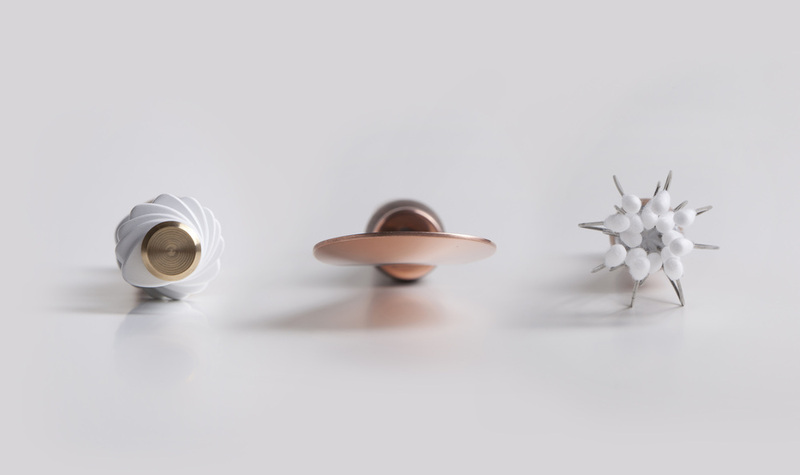 Through different materials the nervecelles get different stimulations and emotions gets triggered. The materials are combined so that the tools are to be percived as a kit - but also to distinguish the gutfeelings. The tools are designed to trigger different gut feelings. A small brochure is complementing the tool to direct the user of the tools usage. 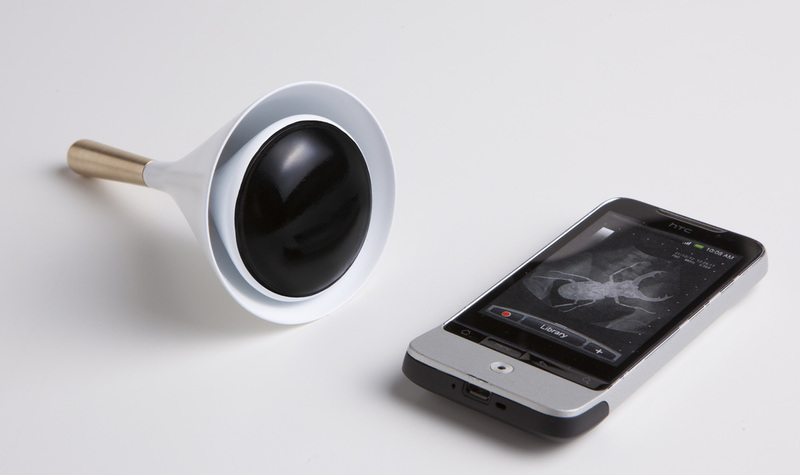 Sonocone is a small personal device that is translating your gut feeling into images. With the use of ultrasound, it can track nerves, muscular movements and information flow, which is converted into images onto your phone with the help of the SonoApp. 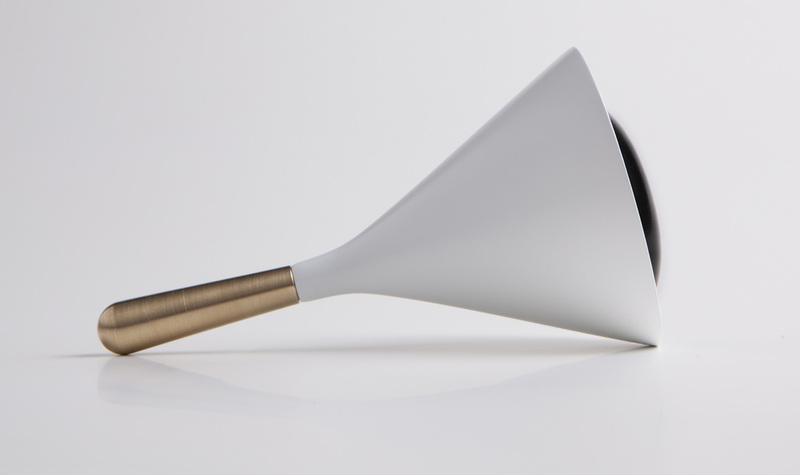 Sonocone is giving your inner voice more importance, improving trust into oneself's intuitive decisions. Apply the cone on your stomach, let it scan! When you are uncertain in situations like apartment search or how your job interview went - Sonocone can be a real help. With the help of ultrasound Sonocone can interpert your gutfeelings. Sonocone is transferring your feelings to your smartphone so that you can keep track on your gut. Ants in your stomach? Maybe you should reconsider your choise? Through the SonoApp you can easily keep track on your gutfeelings and arrange them to make the better decision. From docking station to scanning position. Ninety Plus is a semester project in collaboration with Luxo Lighting - creating an magnifying lamp that suited their existing product range. 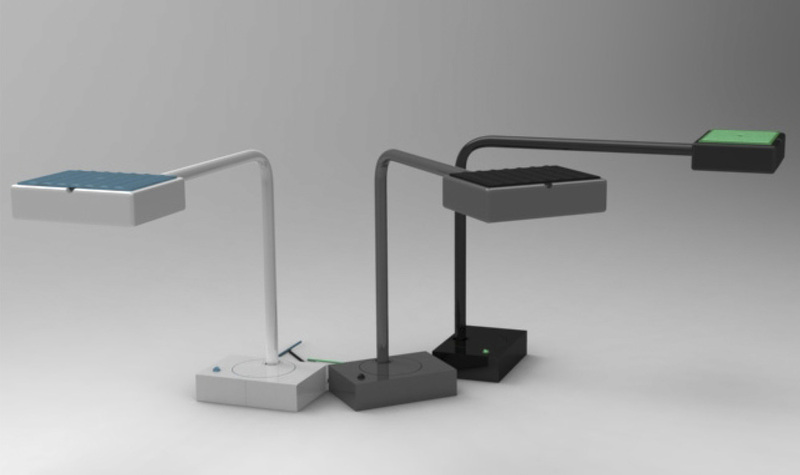 Inspired by their desk lamp "Ninety" I designed Ninety Plus as a "big brother". Ninety Plus is perticulary handy for when you need to be precise. The aluminum head is since the head contains LED-lights around the entire frame, creating no shadow on your work. Intricate design embedded into in the simple form. The cover for the lens can be provided in different colours. The snap mechanism of the covr provides a grip for the user when opened. 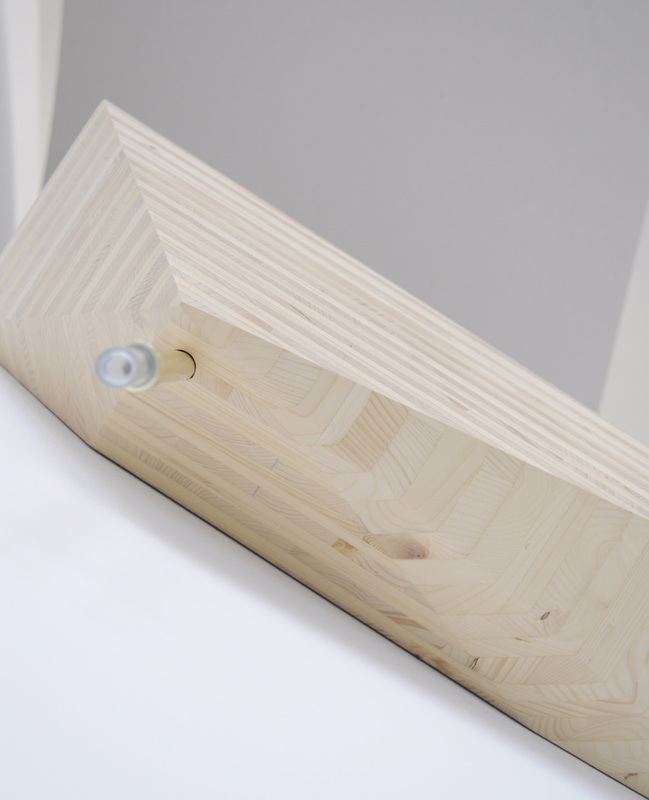 The cover provides a ergonomic grip for the user to handle the lamp. To accomodate different work positions Ninety Plus is highly adjustable in hights. You can easily adjust the light after your own need. To fit into every workspace a colour range is provided. 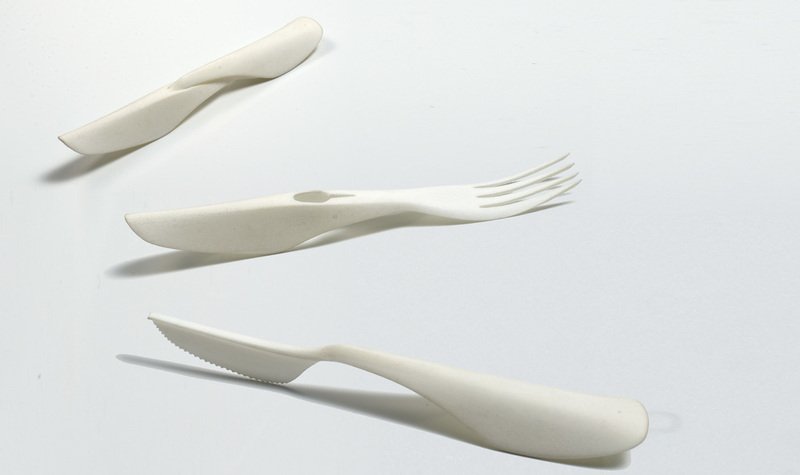 Fuse is a disposable cutlery designed for protecting the eating area and keep it free from unwanted handling and germs. Designed in collaboration with William Semb Kempton and Peder Theodor Eskild. The handles protect the eating area from germs and unwanted handling. 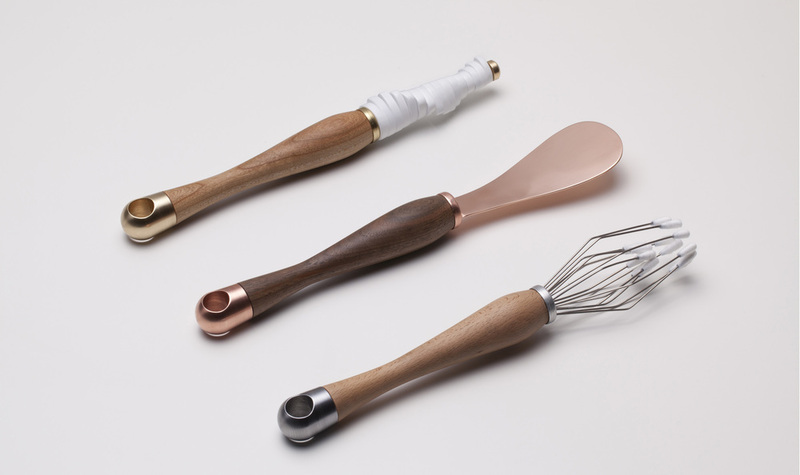 The set combines both a knife and fork - and put together it is easy to bring with you. The easy click function release the two parts from one-another. Fuse provides you a germ-free eating experience. Jazz is a bottle designed specifically for its content - bitter grapefruit juice mixed with tonic water. Its shape indicates the contents taste before you even had a sip - and creates a certain anticipation of this fresh mixture. Designed in collaboration with Åsne Kydland, Harald Hermanrud and Øystein Helle Husby. The elegant form with the abrupt cut into the shape communicates an edgy taste. The perception of the shape is thought to give away hints of what kind of taste you're expecting of its content. The shape is giving the user a feedback through the tactility of the shape. Make small conversation about your individual expectation of the taste.